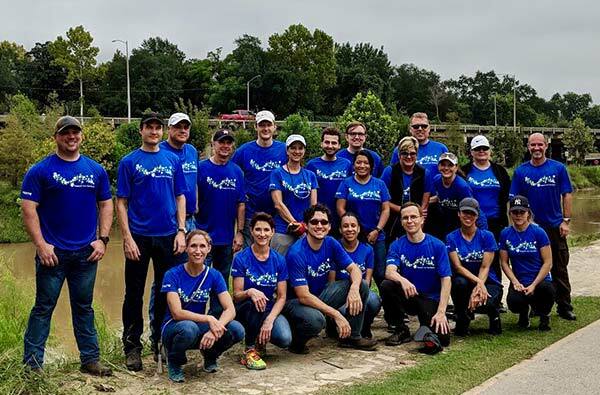 “We volunteered at Buffalo Bayou Park in Houston by removing invasive plants and clearing weeds in a section of the park. Efforts such as these by volunteers serve to improve the green space and promote a healthier environment. 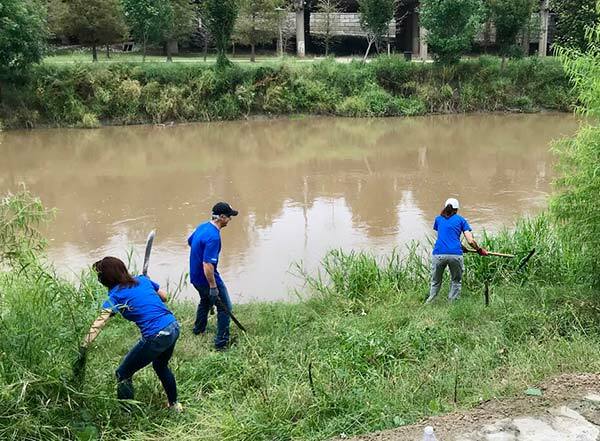 The bayous of Houston provide not only ribbons of green and recreational opportunities but also provide the natural protection from flooding that this city needs so we were happy to do our part to preserve even a fraction of these beautiful natural resources.